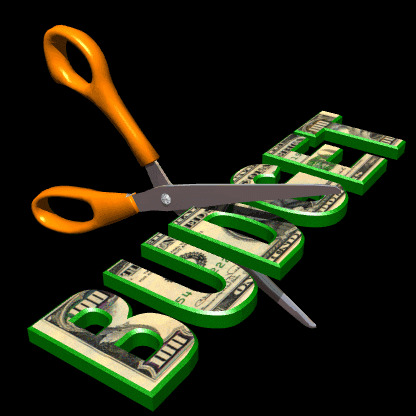 In an email to the city’s 59 boards, mayoral budget official Randolph R. Panetta announced that budget director Mark Page had ordered each community board’s budget cut by $15,542 — a droplet in the huge bucket that is the city’s $4.9 billion Fiscal Year 2011 budget shortfall, but a cut so severe at the local level that many boards will have to reduce staffs that already number only two or three employees. To New York’s neighborhoods, this would make it harder for community boards to hold public hearings on zoning variances, special permits, or applications to the State to site a group home. It would hurt service delivery coordination at the local level, making it even harder for Police, Sanitation, and other agencies to work together on neighborhood problems. It would make it more difficult for community residents and civics to get help when repeated calls to 311 don’t deliver. Worse, it would demoralize almost three thousand civic volunteers and send a message to all New Yorkers that Mike Bloomberg’s April, 2009 commitment was an empty one. The announcement specifically blames these “PEG” cuts on an expected reduction in State aid to NYC. Perhaps the mayor anticipates that when you learn of the threat to your community board, you’ll call or write your Albany representatives to urge them to restore State aid. We hope he’s right. But don’t let the mayor off the hook: Ultimately, he’s the one who decided these cuts should be made. This entry was posted in Community Boards and tagged Community Boards, Mayor Bloomberg, Michael Bloomberg, Michael R. Bloomberg, New York City government, New york Community boards, NYC Budget, NYC Government, PEG, State aid to NYC. Bookmark the permalink.